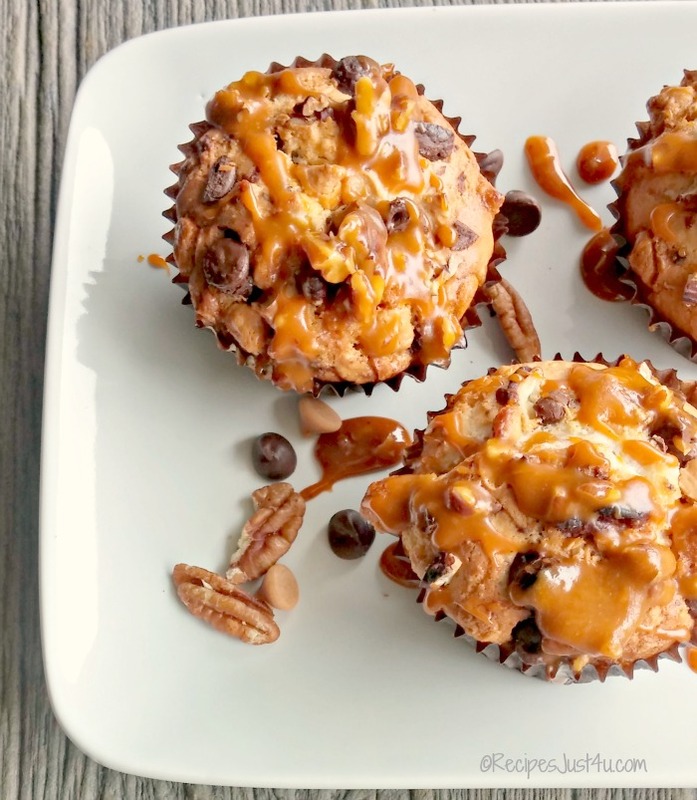 These easy muffin recipes show why muffins are a favorite for on the go breakfast ideas. 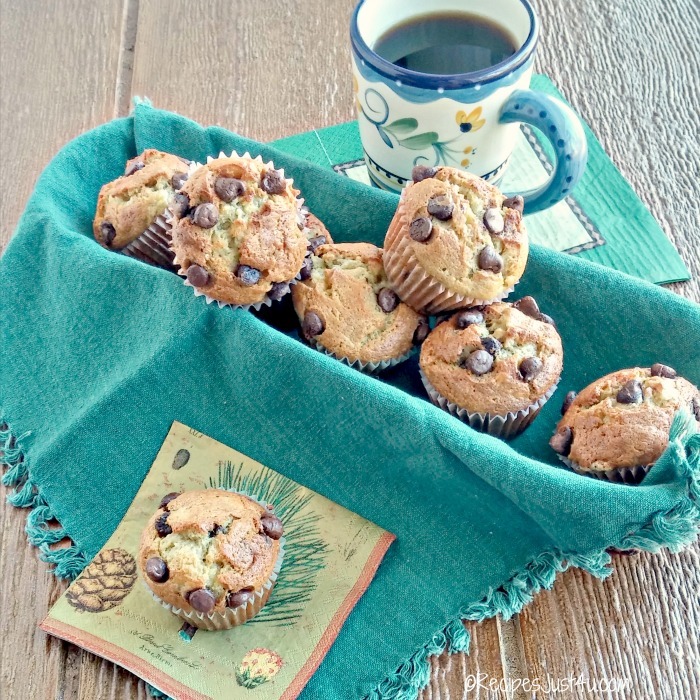 Muffins are one of the easiest breakfast foods to make. They are quick to prepare, and many can be done in one bowl or a food processor. 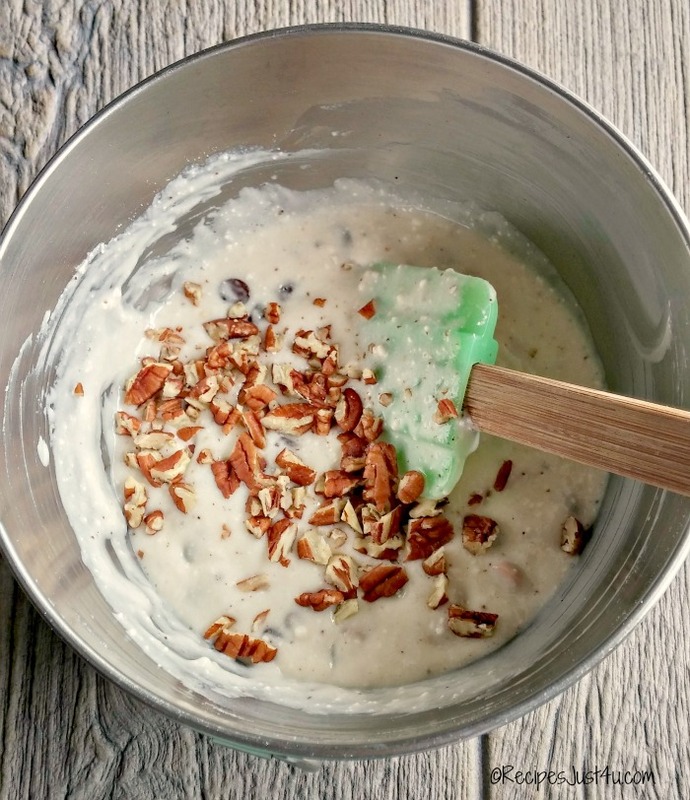 Most need very little mixing so you don’t need to get out the Kitchen Aid mixer for them, and they are versatile in that you can add what you have on hand when you make them. This tasty breakfast treat can also be the perfect choice for brunches, light dinners or a snack or dessert. 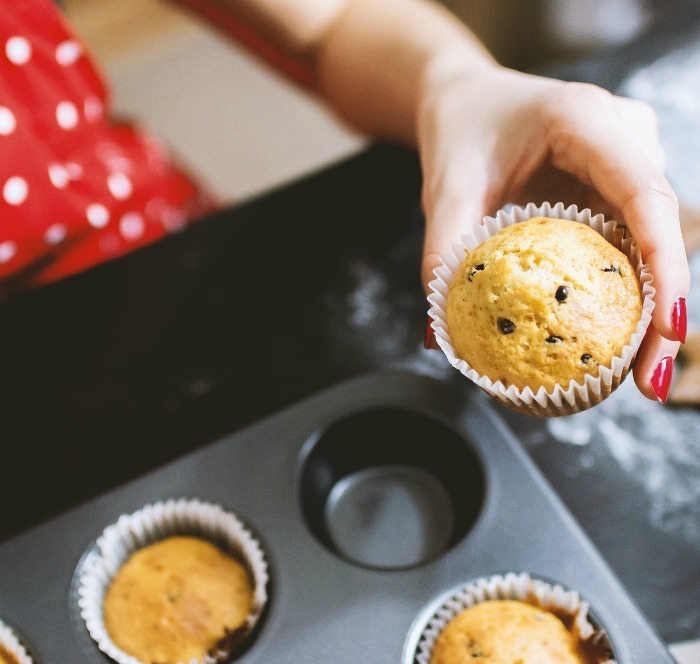 Even though muffins are easy to make, there are a few things to make sure you do to get good success with them. Don’t thaw frozen fruit. If you thaw fruit, this releases the fruit juice throughout the muffin instead of pieces of fruit here and there in the batter. Add a tablespoon of flour to add-ins like blueberries. They won’t sink to the bottom if you do this. Be careful not to over-mix the batter. Too much mixing will cause tunnels in the batter which you don’t want. Preheat the oven to lower temperature than you plan to bake. Then, right before you put the muffins in the oven, raise it to the right temperature. This gives a blast of heat that makes a nice rounded top. For a 400 degree oven, preheat to 380. Use an ice cream scoop for perfectly portioned muffin batter. Turn the muffins over when you cool them. Placing them upside down on a clean tea towel helps to keep those soggy bottoms that muffins can get away. 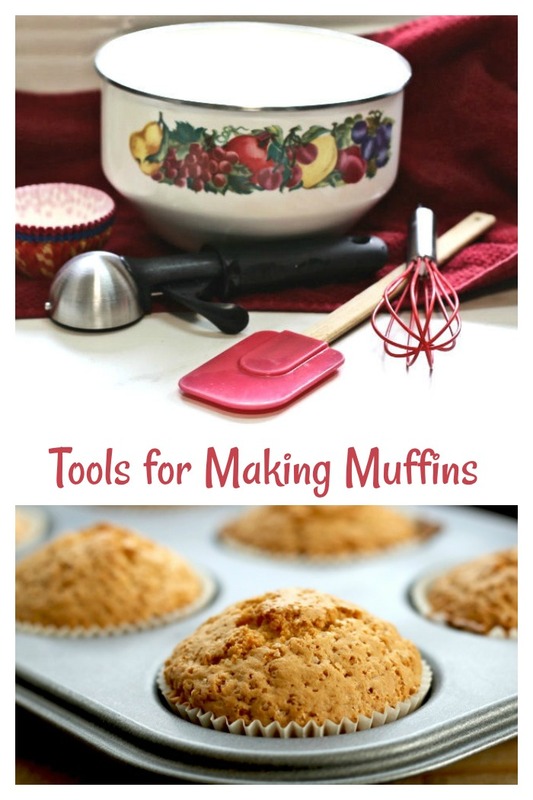 What tools do you need to make muffins? You can make muffins with a bowl and wooden spoon, but a few tools will make the experience easier. A large mixing bowl will give you the space for all the ingredients without using extra bowls. A silicone spatula will help to get the last drops of batter from the sides of the mixing bowl. 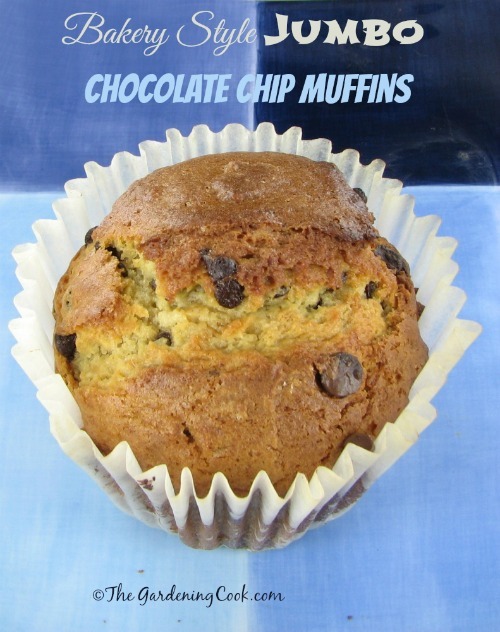 Muffin tins give uniformly sized muffins and can also be used for making cupcakes. A whisk helps to combine the dry ingredients together to spread the leavening and lighten the mixture before adding the eggs or other wet ingredients. An ice cream scoop is the perfect tool to measure out exactly the right amount of batter in your muffin cups. 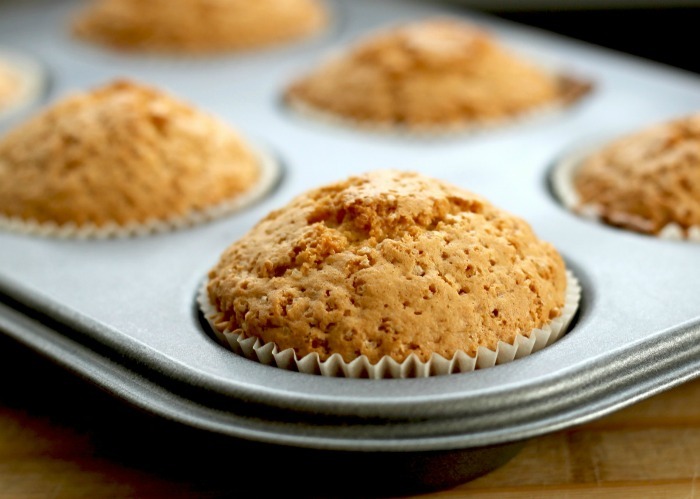 Silicone muffin liners will stand along on a baking sheet without a muffin tin. 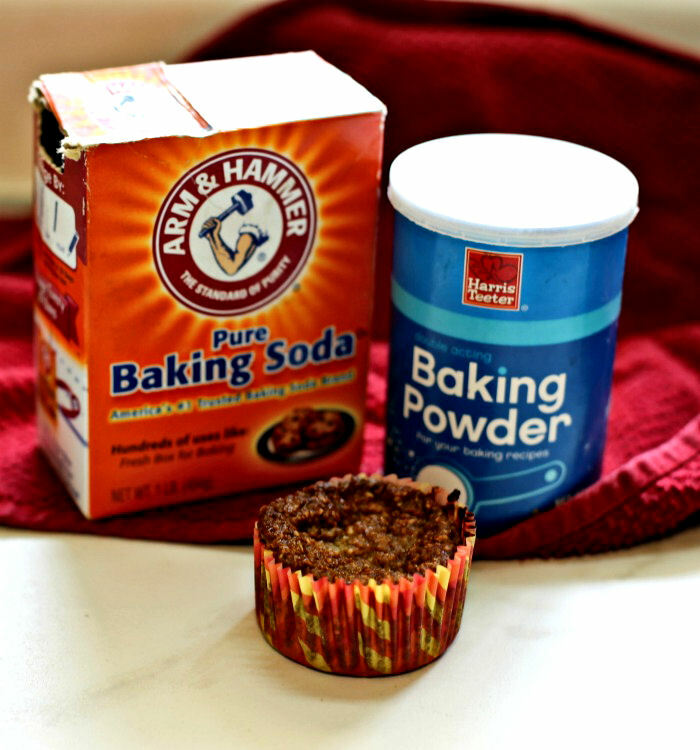 Paper muffin liners will save making a mess in your muffin tin. Why don’t my muffins rise? This is a question that I get asked all the time. The answer has to do with your oven. If you notice that your muffins don’t rise well, it could be because the oven temperature is too low. Muffins like to be cooked in a hot oven so that the leavening agents will distribute evenly. Can you make muffin batter ahead of time? Mornings are a busy time in many homes. Instead of preparing your muffin batter in the morning, try making it at night and keeping it in the fridge. You will notice that the cooking time needs a little longer, since the batter starts out very cold, but it will still save time over making it fresh. Why do my muffins deflate after cooking? Baking requires specific amounts of each item for a reason. While you can “eyeball” ingredients for savory cooking, the same is not the case for baked goods like muffins. Be especially careful with the baking powder and baking soda. Too much of these ingredients can make the muffins rise too much and overflow the baking cups, and too little will make them deflate and become smaller. The first time I made my apple cinnamon muffins, I mixed up the amounts for the baking powder and soda, giving me a sunken and dense biscuit. Be sure to read recipe instructions and measure carefully. 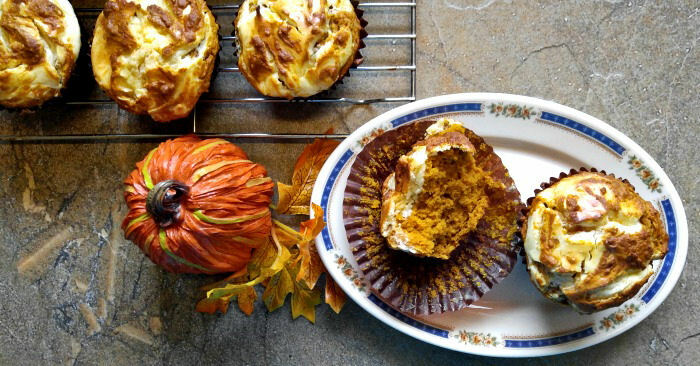 Would you like a reminder of these muffin recipes? Just pin this image to one of your cooking boards on Pinterest. 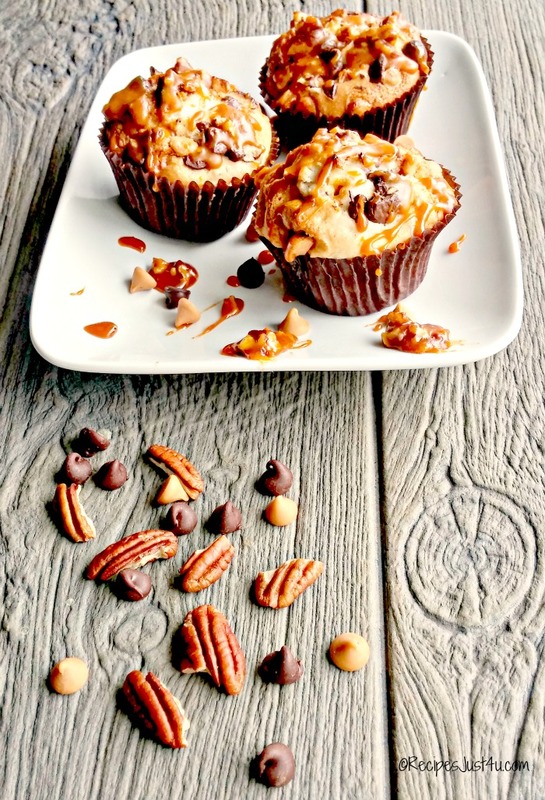 These easy muffins will delight all your taste sensations. Most will be ready in less than 30 minutes from start to finish. Start your day with an on the go breakfast. 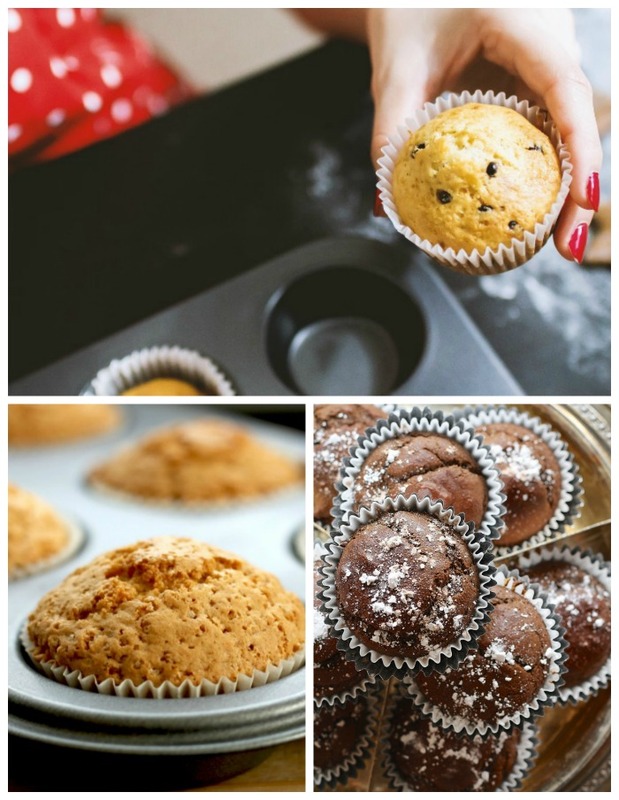 These easy muffin recipes are simple to make but taste like bakery muffins. 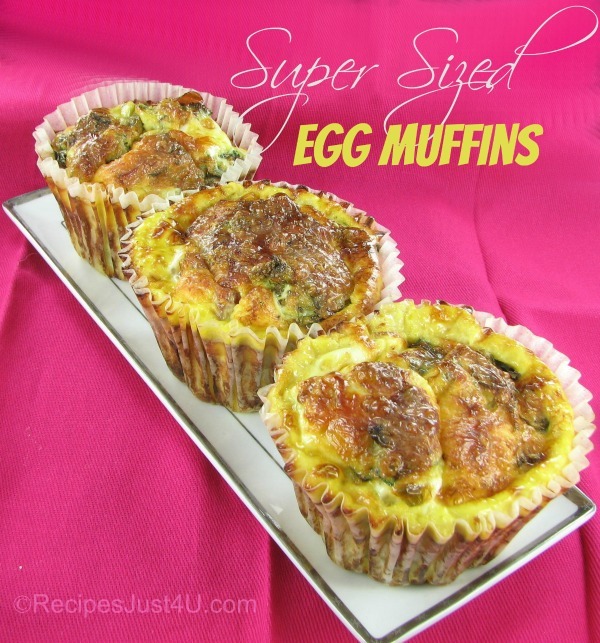 Try these super sized muffins. They will rival those that you get at a fancy muffin store. They have a crunchy streusel topping and taste amazing. 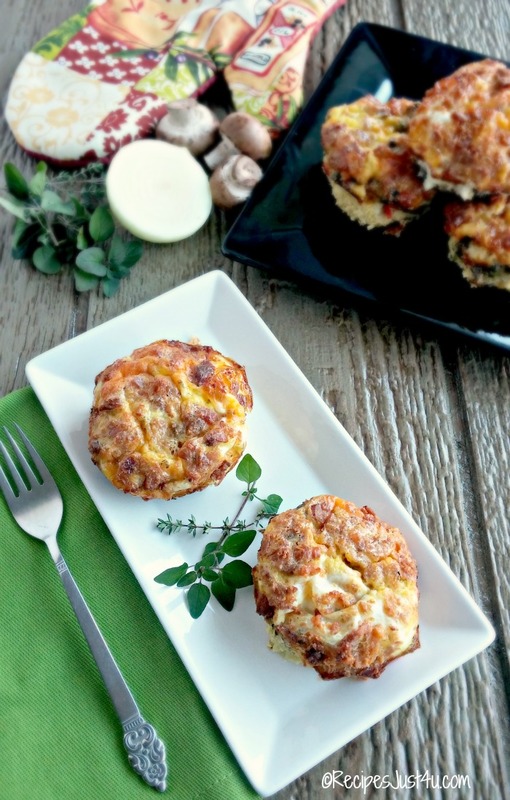 Instead of a sweet muffin, try these supersized egg muffins. Super easy to make and very high in protein. 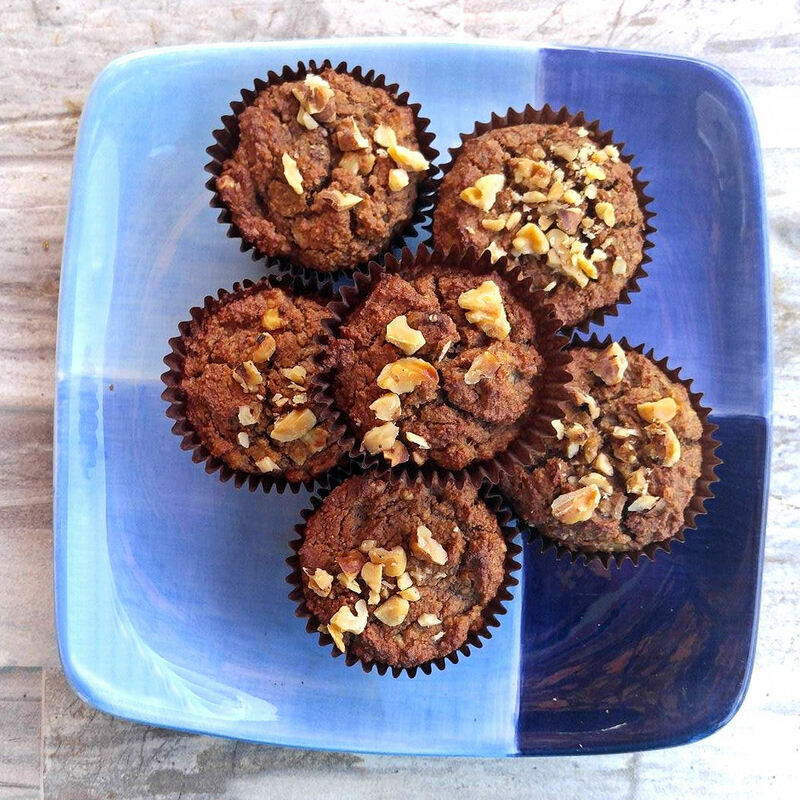 Perfect for the paleo diet plan, these banana nut muffins have no sugar, dairy and are gluten free. Southern cooking at its best! These buttermilk corn bread muffins are the perfect way to compliment bacon, eggs or beans for breakfast. Chocolate chips and caramel. What is not to like?The kids will devour these babies! 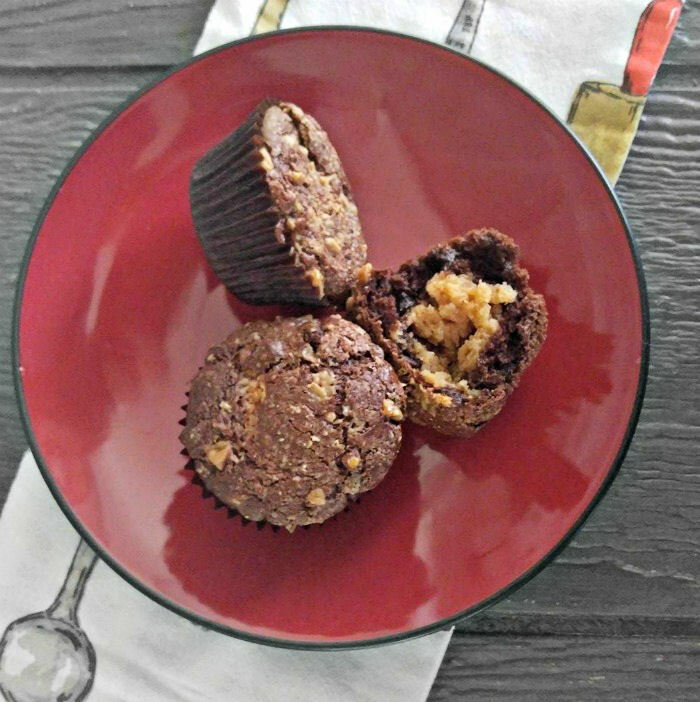 Two of my favorite flavors come together in these muffins - chocolate and peanut butter. Almost like a Reese's Cup - muffin style. 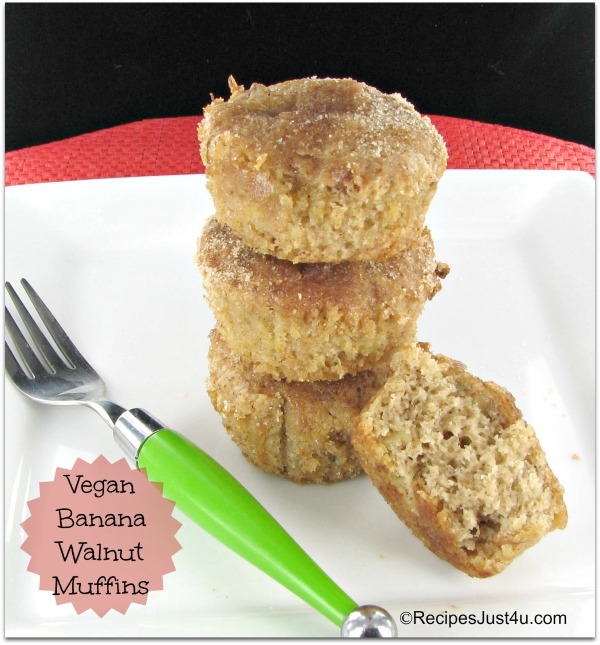 These vegan muffins with coconut oil and bananas are light and delicious and contain no cow’s milk or butter so they are perfect for vegans. The yummy swirl of cheesecake in these pumpkin muffins gives them a special finish that your family will love. 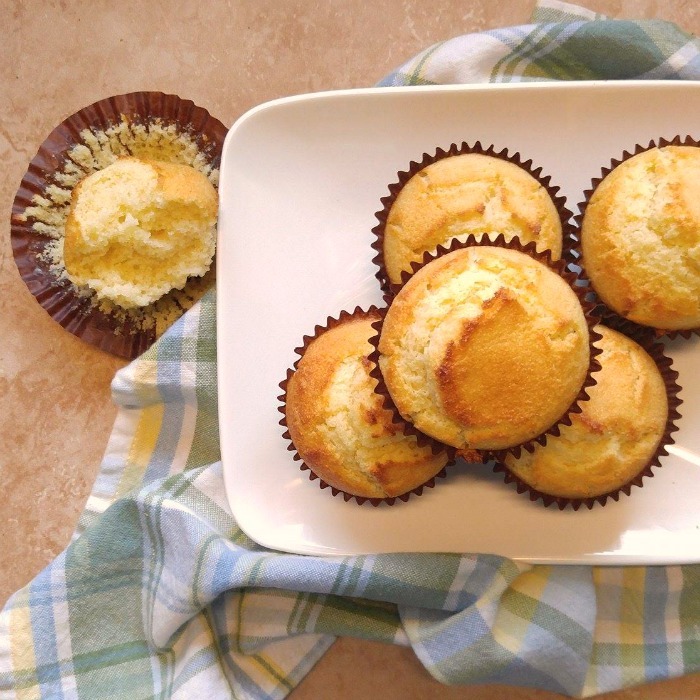 Eggnog is not just for the holidays, Use it in these muffins to enjoy the flavor all year long. 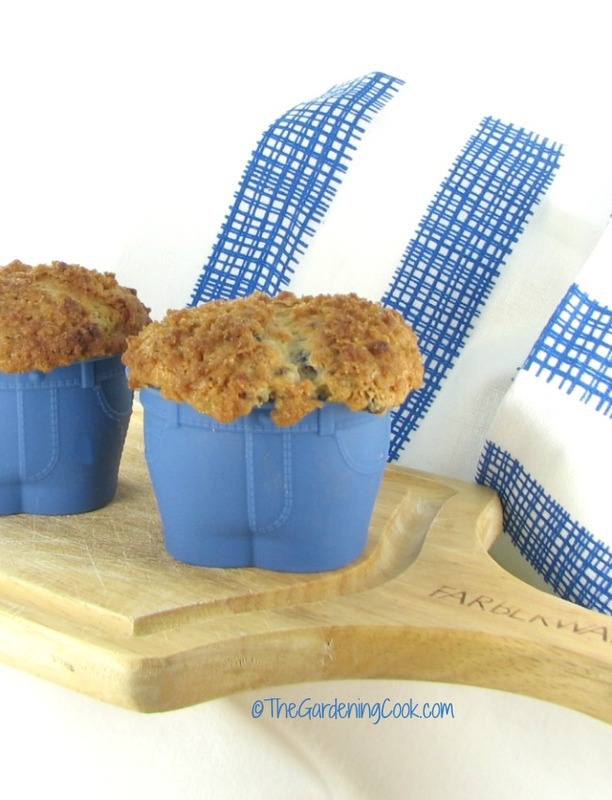 These muffins are full of the flavor of fresh blueberries with a yummy streusel topping. So Yummy! 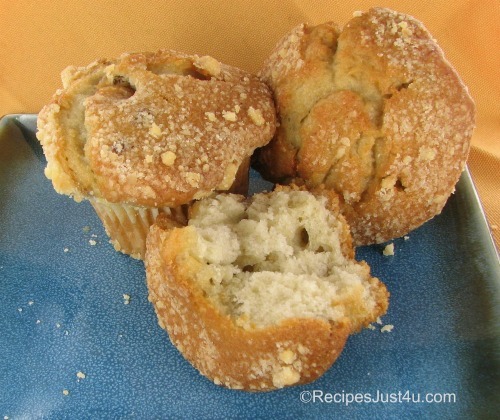 Make your own bakery style jumbo muffins at home with this easy recipe. 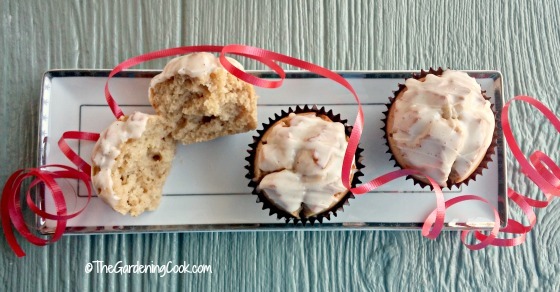 Healthy Apple Muffins with Greek Yogurt - Only 2 WW Points! 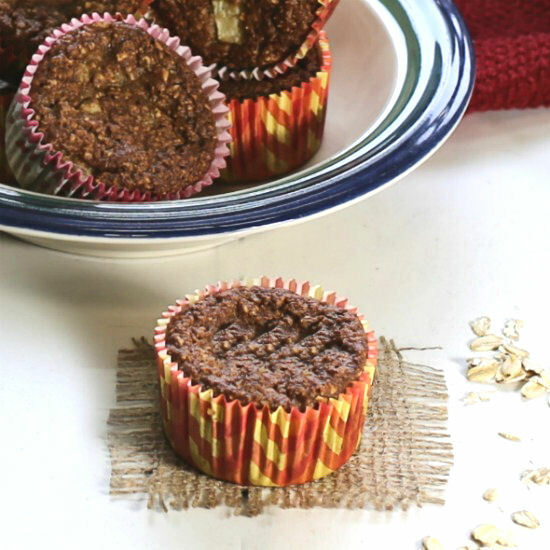 These healthy apple cinnamon muffins are gluten free, easy to make and only 2 WW Freestyle points each. 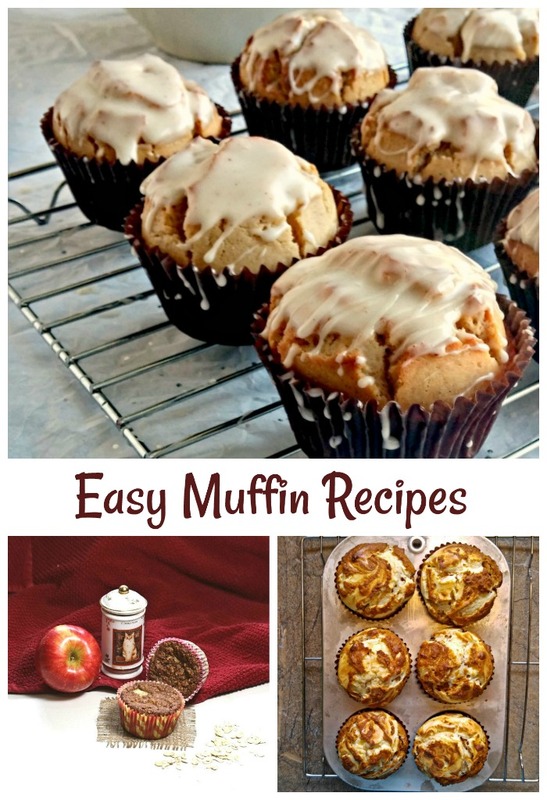 ← Healthy Cinnamon Apple Muffins – Only 2 WW Points!